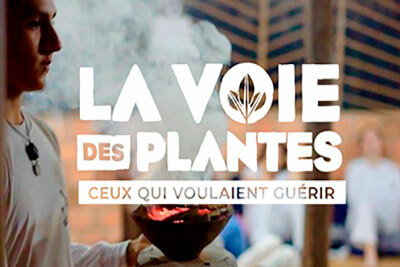 First part of an interview with Dr. Jacques Mabit by Louis Bidou & Aurélie Marques, directors of the film "The path of plants: a journey to healing". After spending two months in Tarapoto sharing the daily life of Takiwasi, Jacques receives Louis and Aurélie for a final interview. Here are the main topics: 1) What is your path? 2) How did you decide to work with drug addicts? 3) What is the purpose of the Takiwasi Center? 4) What is Takiwasi's point of view on the origin of addiction? 5) How is Takiwasi different from conventional treatment? 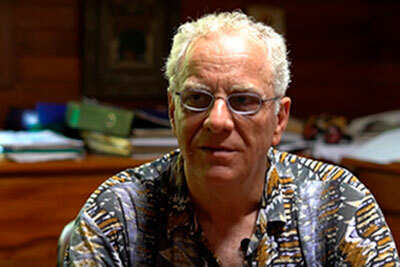 Second part of an interview with Dr. Jacques Mabit by Louis Bidou & Aurélie Marques, directors of the film "The path of plants: a journey to healing ". After spending two months in Tarapoto sharing the daily life of Takiwasi, Jacques receives Louis and Aurélie for a final interview. Here the main topics: 1) How do the so-called "hallucinogenic" plants work? 2) What is ayahuasca? 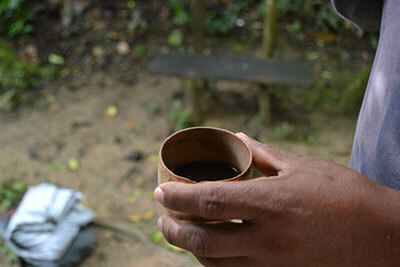 3) Is the experience of ayahuasca accessible to a Westerner? 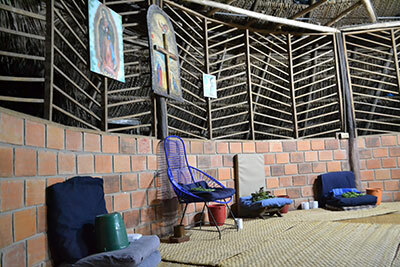 4) In your practices, how do you relate religion to ayahuasca? Ajo Sacha (Mansoa alliacea) is a plant widely used for medicinal purposes in the Peruvian Amazon. 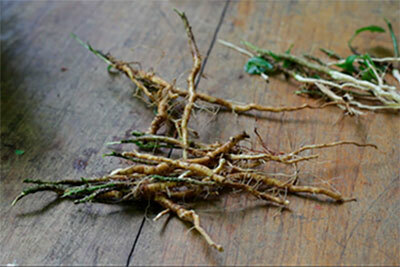 Its leaves, roots and barks are used in different preparations to treat a variety of ailments such as rheumatism, to improve immunological defenses and to treat joint and muscle pain and inflammation in general. According to the Amazonian tradition, when Ajo Sacha is ingested under controlled condition called Dieta, it gives teachings to the person. For this reason it is known as "master plant". Within this context, Ajo Sacha acts on a psychological level helping the person to strengthen their self-esteem and their decision-making ability. According to what reported by the participants, the experience of the retreat/diet allows to relive childhood and past traumas, unsolved situations, psychological blocks, aspects of vital importance for each person, which can be very intimate and that it is necessary to face and deal with, to be able to find inner peace and continue with our own path of personal development. A first diet can be useful to clean certain traumas, fears, negative projections, so to later begin a process that involves working on a life plan. 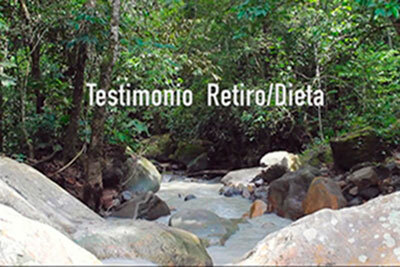 More testimonials about the experience of the retreat/diet: Testimonials. 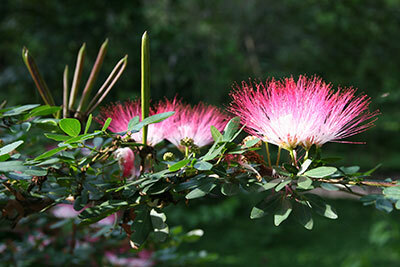 The Bobinsana tree (Calliandra angustifolia) is considered one of the most important teacher plants in Amazonian cosmovision. It is a tree that usually grows on the banks of rivers. 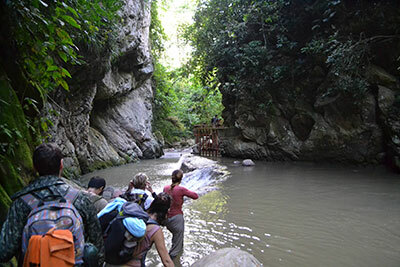 Its deep roots and the flexibility of its trunk allow it to withstand the force of the water without breaking. It is traditionally used for the treatment of rheumatism, arthritis and as an anti-inflammatory and energizer. At the psychic level, the main effects are tranquility, softness of thoughts, flexibility and reflection. It teaches rooting, emotional communication and heart openness. It is also considered the plant of spiritual joy. In her testimonial Géraldine Correia, talks about how the retreats/diets helped her making decisions, changing her life, doing her job better and improve her relationship with her parents and her 5 children. Géraldine started doing retreats/diets in Takiwasi 6 years ago and she participated in the November 2018 retreat/diet to work on topics such as abandonment issues from her childhood, her anger, and her relationship with her father. The decoction called Palos is a mixture of several barks and roots of important Amazonian trees as Chuchuwasi, Bolaquiro, Bachufa, Quilluhuiqui and Bobinsana. The whole has the effect of affirming manhood and will, and is traditionally used as an anti-rheumatic. As a traditional Amazonian diet plant it has a masculine energy, acting on the physical, psychic and spiritual structures to straighten and strengthen them. It works on the musculoskeletal system; it offers a feeling of verticality, of rooting and of finding a meaning in life. It increases confidence and will, gives strength and provides defense on a physical, psychological and spiritual level. 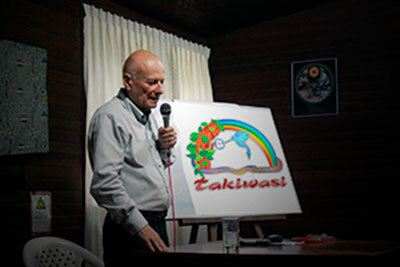 Lecture by Jean-François Froger delivered in Takiwasi at the beginning of November 2018 on the topic "Symbolism of the Serpent". Jean-François Froger has been exploring biblical anthropology for some forty years and has written a dozen books developing a rational anthropology consistent with biblical revelation, including an in-depth study of the world of archetypes. These studies, developed together with the physicist Robert Lutz, have contributed to the emergence of a new theory of physics based on the quaternary logic. 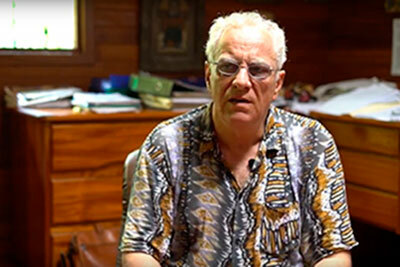 Lecture by Jesús M. González Mariscal in the framework of the Fifth University Congress on Psychoactive Substances organized annually by Vïa Synapsis at the Faculty of Philosophy and Letters of the National Autonomous University of Mexico. The objective of the congress is to create a space for discussion and critical reflection, which promotes the search for research alternatives in different disciplines and complementary to the biomedical sciences, as well as legal and security alternatives that improve the conditions of consumers in the face of the current legislation.